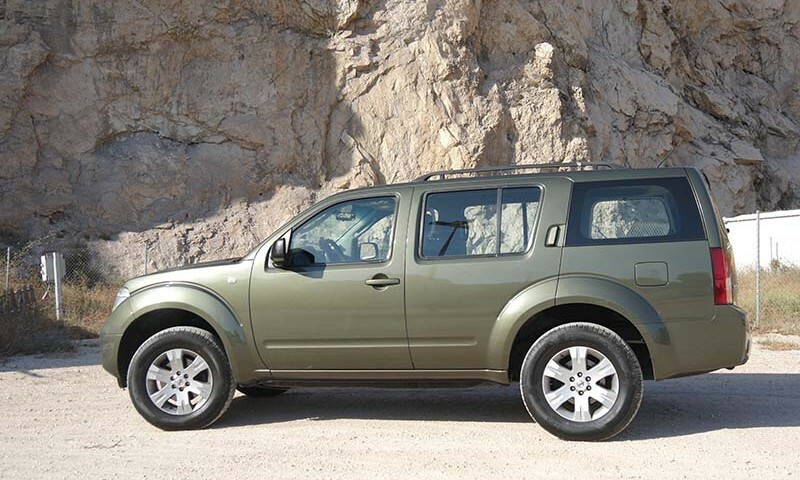 Film crew car hire Production vehicle in Malaga Spain, Nissan Pathfinder is a perfect 4×4, rugged off-roader. It makes sense for fully equipped crew up to seven people filming anywhere in Malaga, Andalucia and through Spain. It has go-anywhere capability including the urban areas (towns and villages) and tough terrain (beaches, mountains, deserts). All-wheel drive has additional benefits, from safer handling to stronger performance. With all the seats up, luggage space is limited to 190 litres, but with the third row of seats down that expands to a decent 515 litres. Fold down the second-row seats, too and that space grows to an enormous 2,091 litres, which enough for all equipment including cameras, lighting and grip equipment. 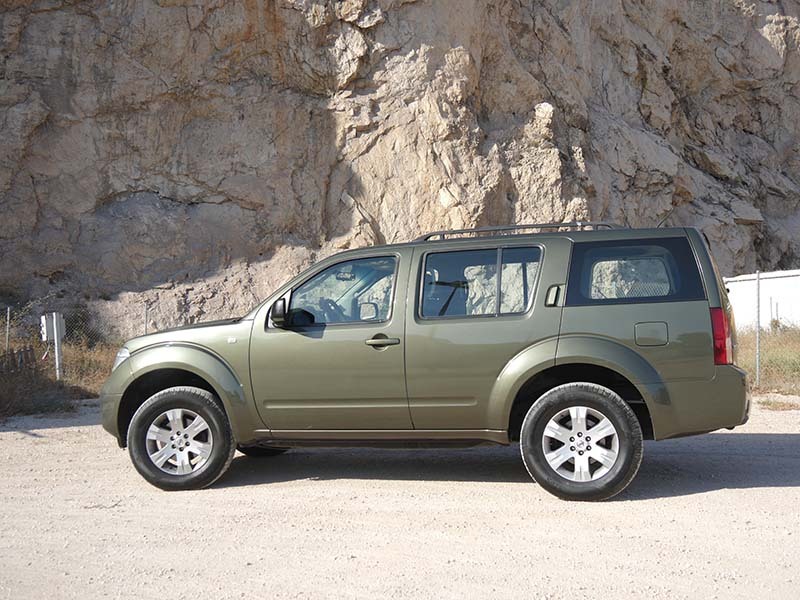 The Pathfinder has other useful features of open rear window, which is ideal for filming from the vehicle.